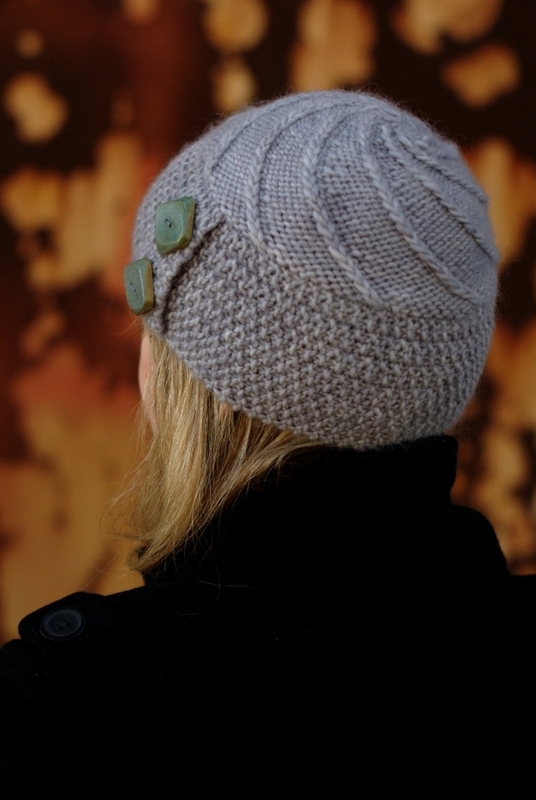 The naming competition for the Ripples Crafts collaboration has closed, and the name chosen for this Hat is Lexie. And Lexie has now been published! The pattern includes 3 sizes, has both written and charted instructions, and includes illustrated tutorials for the cast-on and cabling without a needle. The recommended yarn, Warm Hearted Aran from Ripples Crafts, lends a wonderful texture and lustre to the stitch details and is so lovely to knit with. We're running a KAL over in the Wormheads Hats group on Ravelry, and you are most welcome to join us. This time I'm trying something a little bit different... I'm aware that we're a little out of Hat season, and to encourage that yarn onto needles, I'm offering some prizes. All of the details are posted at the top of the KAL thread, so do pop on over, have a read, grab your pattern and yarn, and cast on! 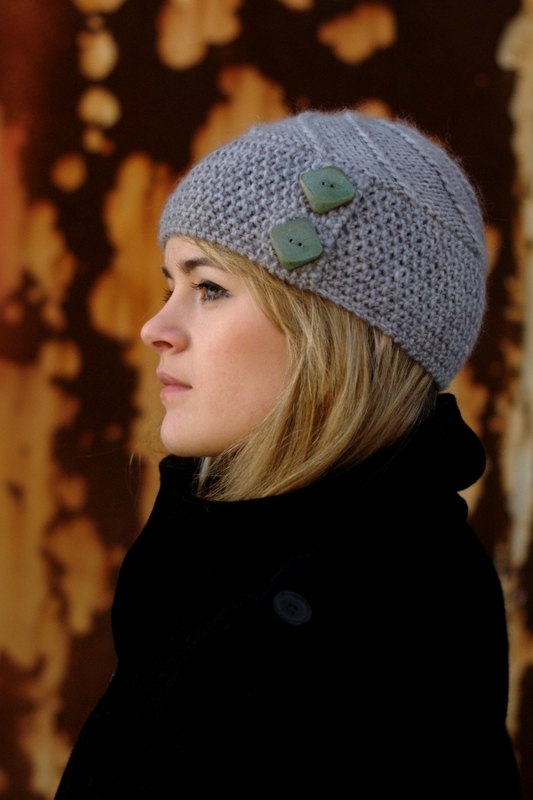 Besides the pattern and the yarn, the other thing you'll need is a pair of gorgeous buttons. I've had lots of enquiries about the ones on the sample and I can tell you that they're a pair of vintage wooden buttons that I found on eBay years ago... I do have a thing for unusual and/or vintage wooden buttons and tend to stash them whenever I come across them. I'm sure you'll find something just as lovely in your button box... half the fun is having a good rummage, no?